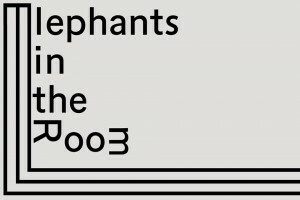 The inaugural two-day annual Assembly taking place on 2 and 3 November 2018 at Casco Art Institute: Working the Commons, entitled “Elephants in the Room,” which focuses on commoning art institutions and on art organizations as sites for unlearning. Accompanied by the launch of the book Unlearning Exercises: Art Organizations as Sites for Unlearning, co-published by Casco Art Institute, Utrecht and Valiz, books and projects, Amsterdam, 2018. Co-organized with Annette Krauss, Ying Que, and the Arts Collaboratory working groups. With contributions from Another Roadmap for Arts Education: Sofía Olascoaga & Lineo Segoete; Arts Collaboratory working groups (Cráter Invertido: Aline Hernández; KUNCI Cultural Studies Center: Ferdiansyah Thajib; Más Arte Más Acción: Ana Garzón Sabogal; Visual Arts Network of South Africa (VANSA): Kabelo Malatsie; & Stichting DOEN: Yu-Lan van Alphen & Gertrude Flentge); Centre for Plausible Economies: Kathrin Böhm & Kuba Szreder; Ayesha Ghanchi; Frame Contemporary Art Finland: Jussi Koitela; Indonesian Migrant Workers Union Netherlands (IMWU NL): Faisol Iskandar; Nancy Jouwe; Lambent Foundation: Michelle Coffey; Kate Rich; Hodan Warsame. Unlearning Art Economy contributors: The Asociación de Arte Útil and Platform Beeldende Kunst: Joram Kraaijeveld. With MA programme Fine Art HKU Utrecht, and more! 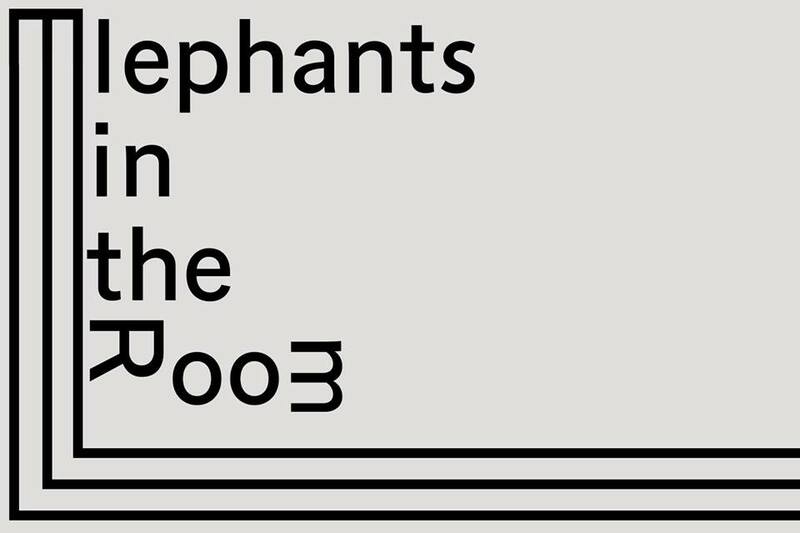 Image: “Elephants in the Room” First Annual Casco Art Institute Assembly. Design: David Bennewith / colophon.info, 2018.